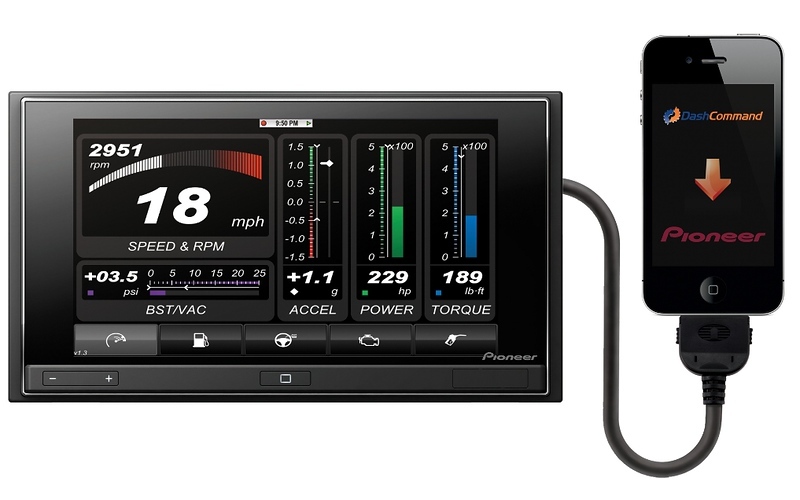 Palmer Performance Engineering, the creator of DashCommand™, a leading smartphone app allowing automotive enthusiasts in-vehicle performance, diagnostics, and fuel economy data access, announces a new partnership with Pioneer’s AppRadio™. The newest version of DashCommand (Version 2.9) for the iPhone® 4 offers compatibility with Pioneer’s AppRadio head unit, giving DashCommand’s customizable gauges the ability to display on AppRadio’s in-dash high-resolution 6.1-inch capacitive touchscreen for the ultimate virtual dashboard. Pioneer’s AppRadio is the first in-vehicle product designed to utilize the processing power, storage capacity, network connectivity and apps of the iPhone and iPod touch® (4th generation) as the primary source for its information and entertainment capabilities. 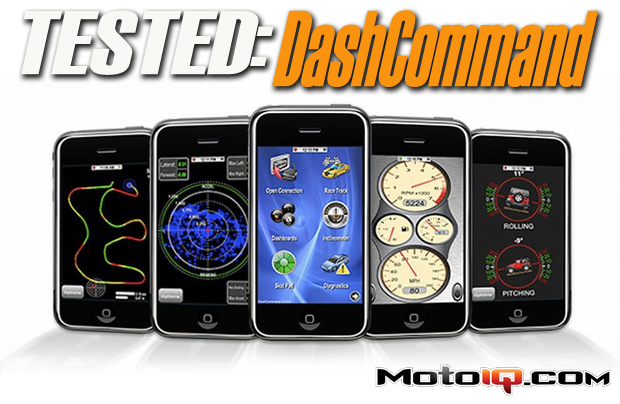 Winner of seven Global Media Awards at the 2011 SEMA Show, the Dash Command app allows access to almost anything a performance enthusiast might want to know about his or her vehicle in real time. 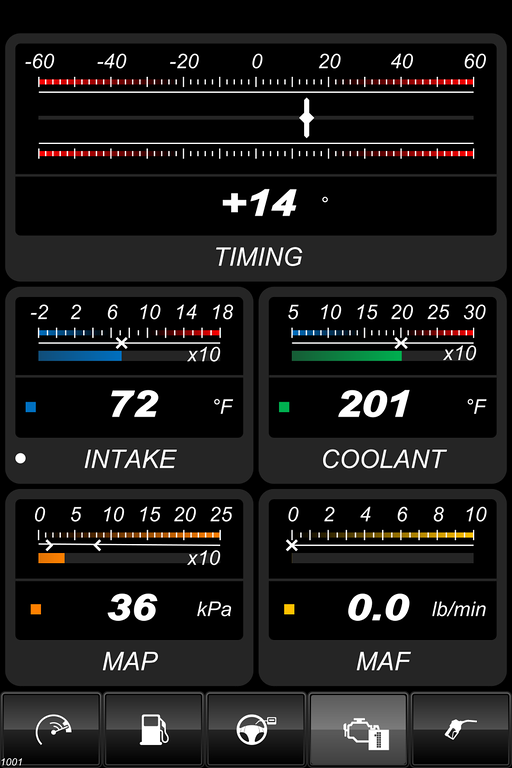 Advanced engine parameters, performance data, fuel economy data, and trip statistics can all be viewed on up to 27 customizable gauges–until now only on your smartphone (iPhone or Android™), iPad®, or iPod touch’s screen. 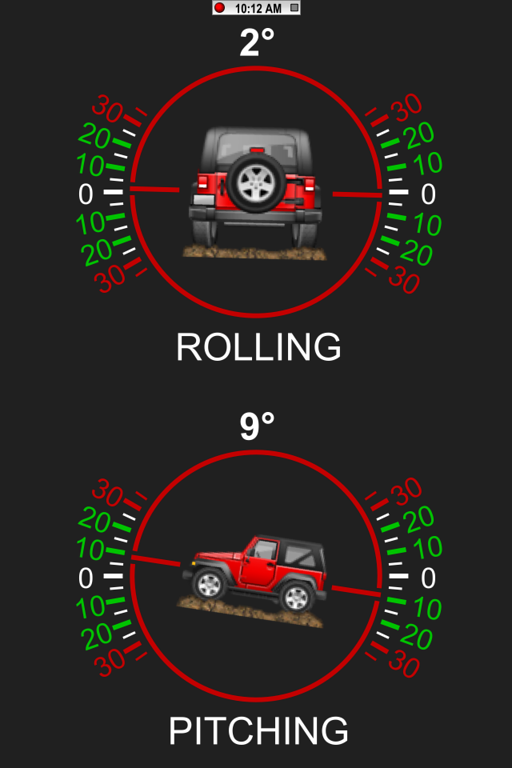 DashCommand even includes specialized features such as racetrack mapping, an inclinometer (for off-roading), and a skid pad feature for monitoring g-forces, all through the smartphone’s GPS and accelerometer sensors. Vehicle data is pulled directly from the vehicle’s OBD-II port through a low-cost OBD-II connection device (available separately). With up to 229 OBD-II parameters at their fingertips, users can also operate DashCommand as a scan tool to read and clear OBD-II trouble codes that trigger the “check engine” light. All this information can now be visible on Pioneer’s in-dash AppRadio screen by simply connecting the AppRadio to an iPhone 4 that has been loaded with the newest version of DashCommand. Palmer Performance Engineering, Inc. is the industry leader in vehicle diagnostic and communications software. Their products are used around the world by vehicle manufacturers, independent repair shops, and DIYers alike. Palmer Performance was one of the first companies to bring powerful diagnostics and data logging support to the general public and continues to lead the industry in diagnostic software performance, compatibility, coverage, and innovation. For more information visit www.palmerperformance.com or email sales@palmerperformance.com.